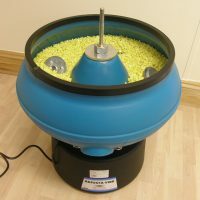 View basket “AV 40 Mini vibratory finishing bowl” has been added to your basket. 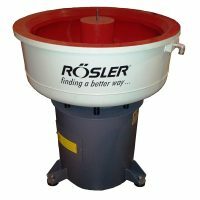 Rosler has a range of high energy discs systems which use centrifugal forces for deburring and polishing smaller mass parts. 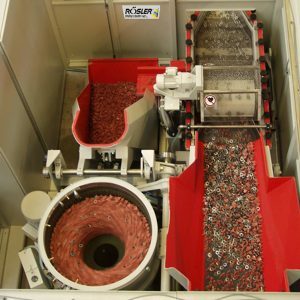 Faster process times – up to 15 to 20 times more powerful process in terms of metal removal and process times. 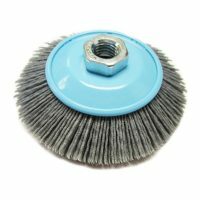 Polishing can be achieved in particular can be achieved in much faster process times. Small machine footprint – so ideal for in cell or can be set up as part of a production line. Also ideal when space is a limitation. Very low noise and automated systems minimising manual handling so tick for safe practice of work for health and safety assessments. 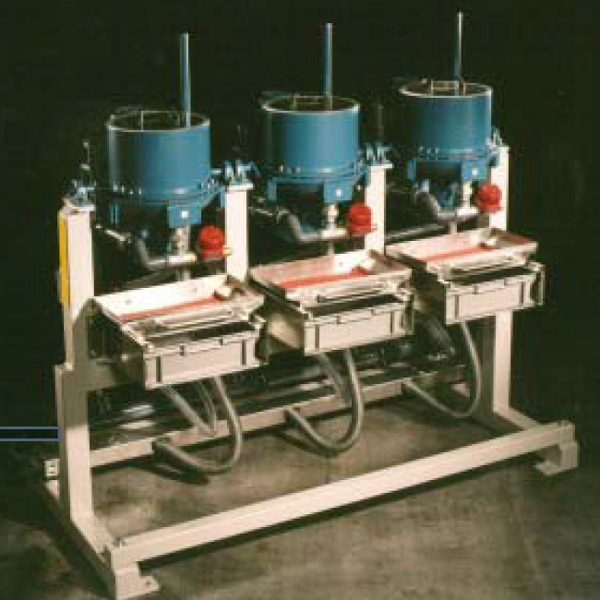 Easily integrated into a complete automated or semi-automated system with options of loading of parts and unloading. Also options of media reloading so no manual handling of parts or media. 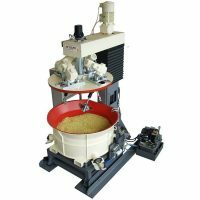 This high energy discs system can be used for similar application as standard vibratory – deburring, polishing and raidussing of metal parts and also plastic parts. 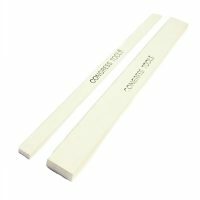 Also commonly used for the deflashing and trimming of moulded rubber components (which is a good alternative to cryogenic deflashing). 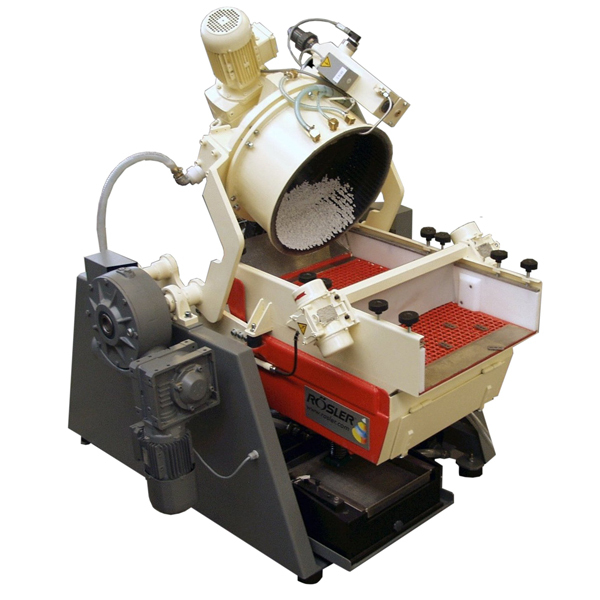 These machines have also been used for finishing of jewellery industry. Depending on the media used in the process many surfaces finishes can be created – a high mirror finish can be created in the high energy disc system as well as heavy deburring so this is a very versatile system for many materials, applications and industries. 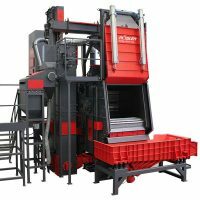 If you would like to know more or have some free samples processes please get in touch with us as Moleroda Finishing Systems. This high energy centrifugal disc system lends itself to automation to minimise manual handling and to improve consistence and efficiency of finishing batch products. 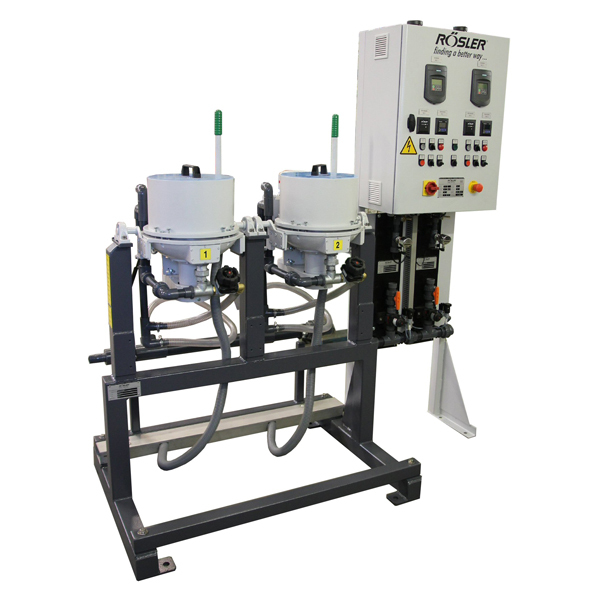 Rolser has manufactured many machines with semi-automatic or fully automatic systems where loading, processing, unloading, media separation, drying and media sorting and reloading can all be performed without any manual input. 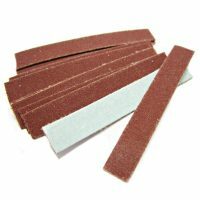 Rubber deflashing – excellent for rubber parts which require flash removal or trimming. 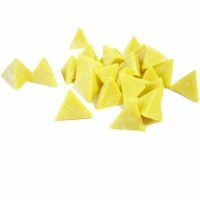 Plastic parts – 3D printed parts (print line removal), PTFE material or finishing / cleaning other special plastic and synthetic material. Jewellery finishing and processing watchmaking parts – multi disc machines are very popular in this industry where grinding, and polishing processes can be achieved. 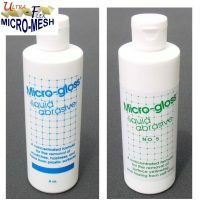 Mirror finishes can be achieved on precious metals so minimum hand work is required and complete consistency is accomplished. 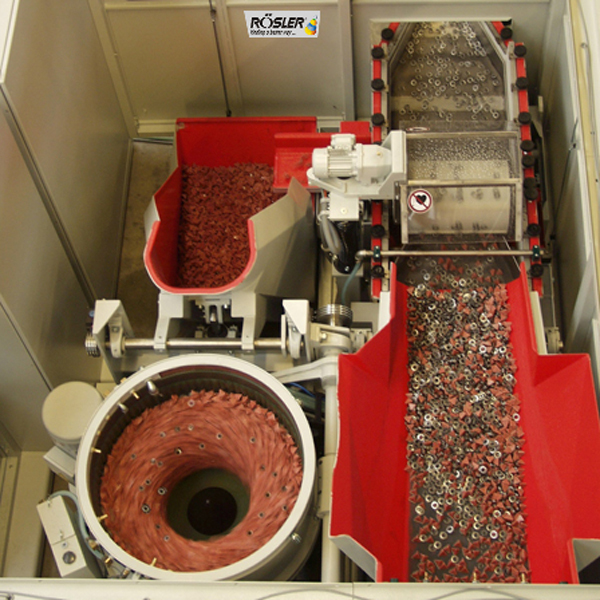 Workpieces such as creoles, earrings, hollow chains, electroformed items and pendants can be processed in the Rosler machine. 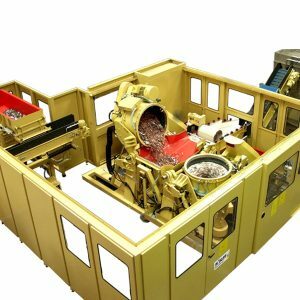 Precision engineered metal parts – small high volume parts such as washers, pins, bushes, spindles, spools and other small detailed parts. 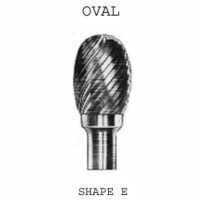 Weather they have been cast, stamped, machined its likely small burrs or a cleaner surface finish might be required. 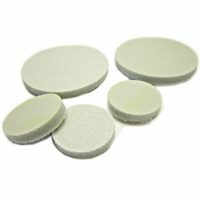 These high energy discs are excellent for batches of parts. 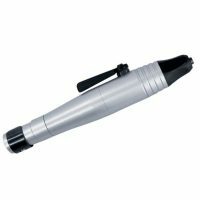 The equipment has a small footprint and is very easy to set up and run.